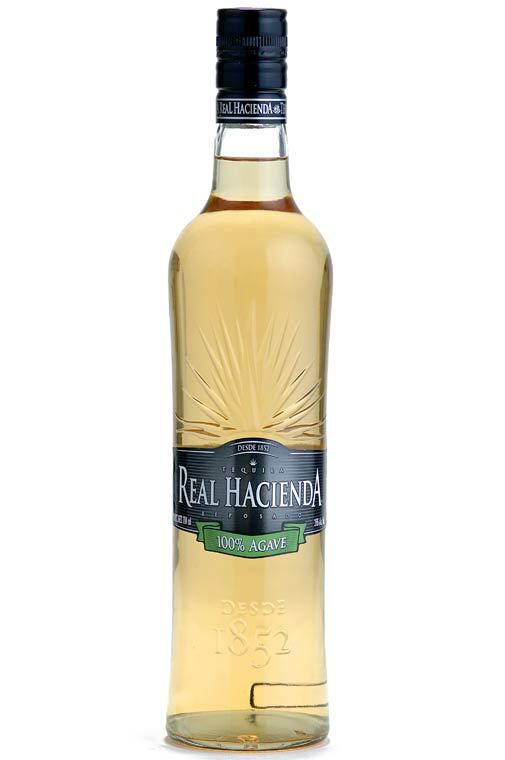 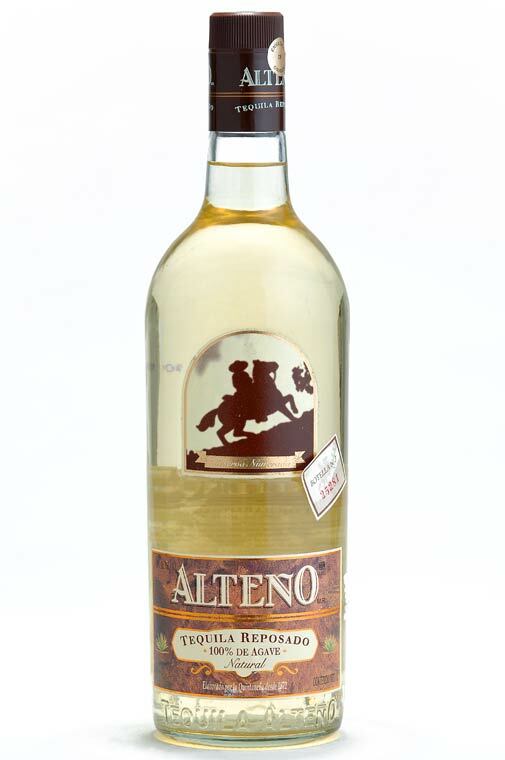 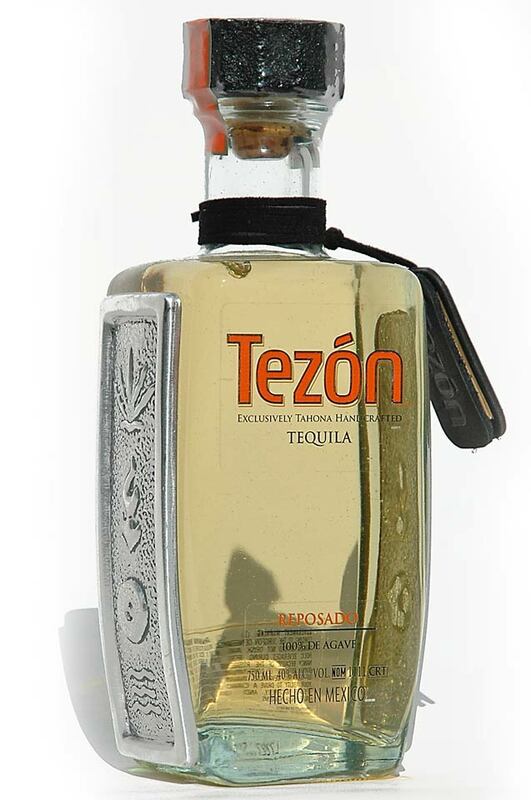 Pernod Ricard is the producer of various tequila brands including: Inmemorial Viuda De Romero, Garibaldi, Mariachi, RSV Agavia, Viuda De Romero, Real Hacienda, Coyote, Olmeca, Olmeca Tezon, Tevado and Tezon. 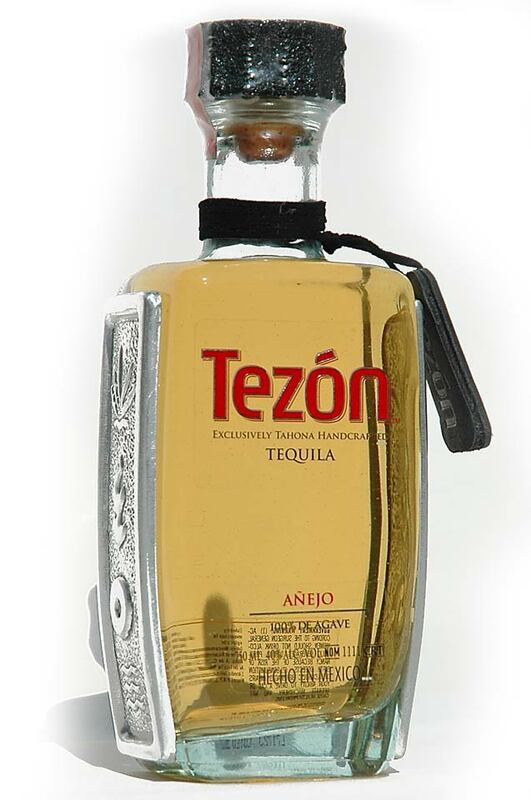 Mexico, 17 January 2000 - Pernod Ricard Americas has just purchased the entire capital of the Mexican company 'Tequila Viuda de Romero S.A. de C.V.'. 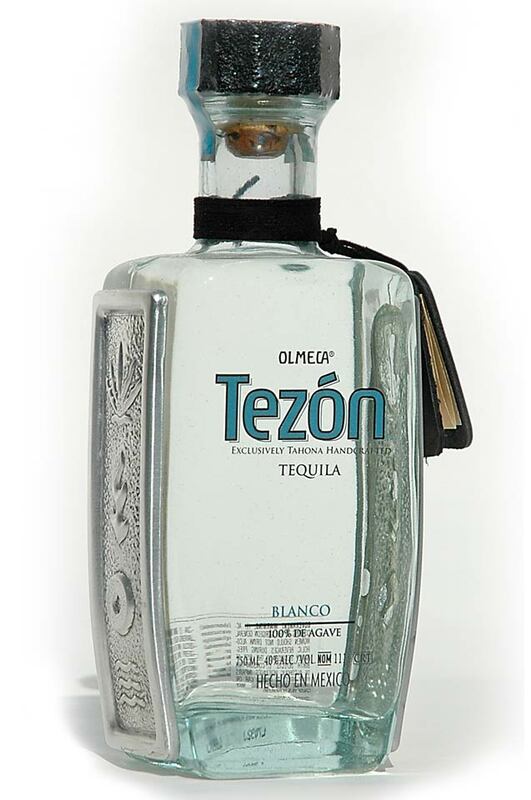 The 'Viuda de Romero' distillery is one of the oldest in Mexico and was established in 1852 in the city of Tequila, at the heart of Jalisco state. 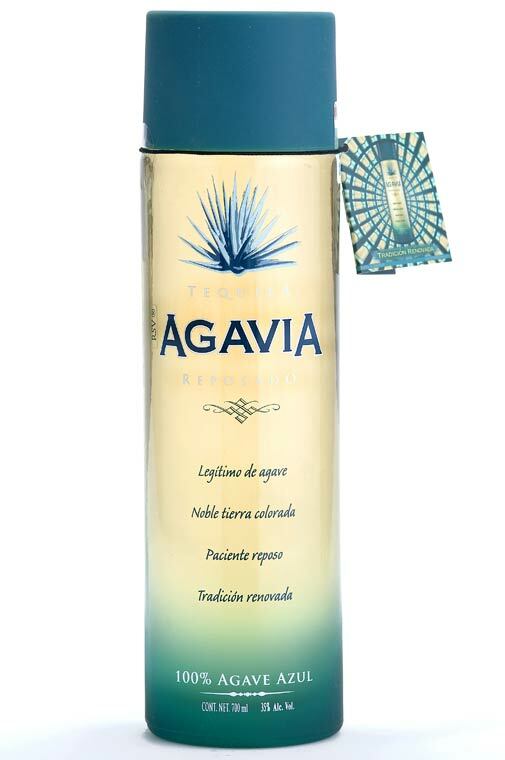 It manufactures high quality spirits using the blue agave, a cactus which is indigenous to this particular state, prepared according to a recipe kept secret since the company's foundation.